Real Madrid are planning a major swoop for West Ham’s Felipe Anderson should the European Champions miss out on their prime target Eden Hazard. Reports are rife Los Blancos have handed Zidane a $300m war chest to rebuild a squad that would challenge for trophies on multiple fronts. 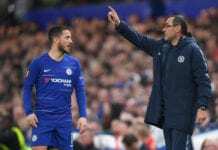 Sky Sports News understands Madrid’s £60m offer for Hazard earlier this month was rebuffed by the Blues hierarchy and will only listen to offers twice that figure. 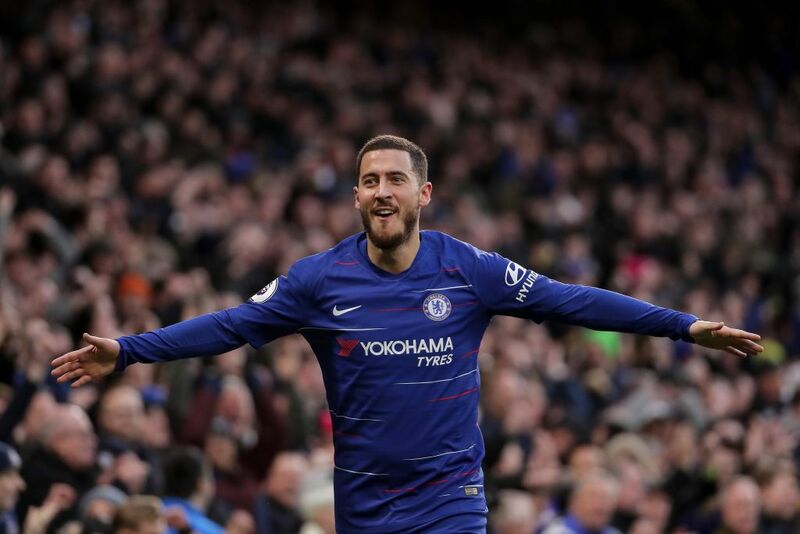 Despite the likes of Mane and Eriksen all linked to a move to the Bernabeu, it appears West Ham’s Felipe Anderson is the back-up option for Hazard. 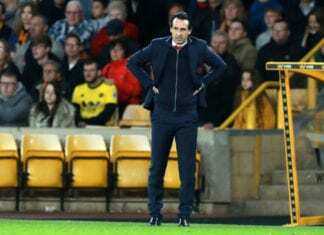 The Belgian winger is out of contract next June and has so far turned down offers of a new contract. Real Madrid manager Zinedine Zidane insists there is no need to sell Gareth Bale to make room for Eden Hazard this summer. 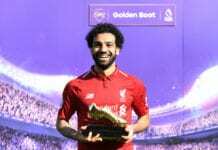 However, Chelsea may choose to keep their prized asset for another season considering the recent transfer ban placed on the club. And it’s this policy which may have informed Real’s returning head coach Zinedine Zidane to target Anderson in a deal likely to be worth around £65m. 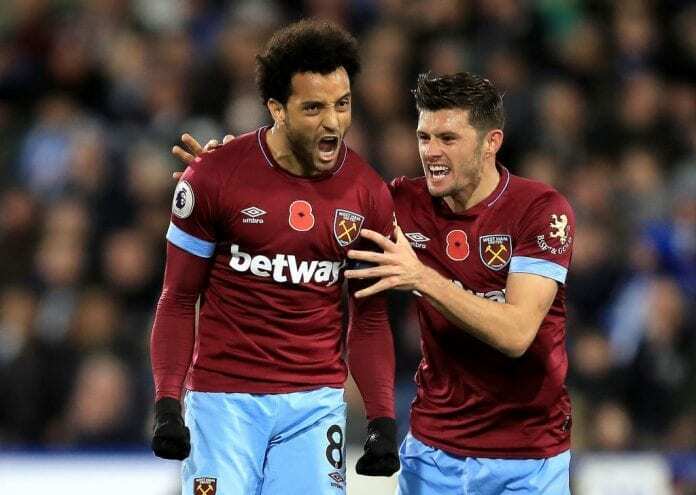 Anderson has featured in all 31 of West Ham’s league games this season, however, he is currently enduring a barren spell in front of goal since the turn of the year.